More than a space, a moment. 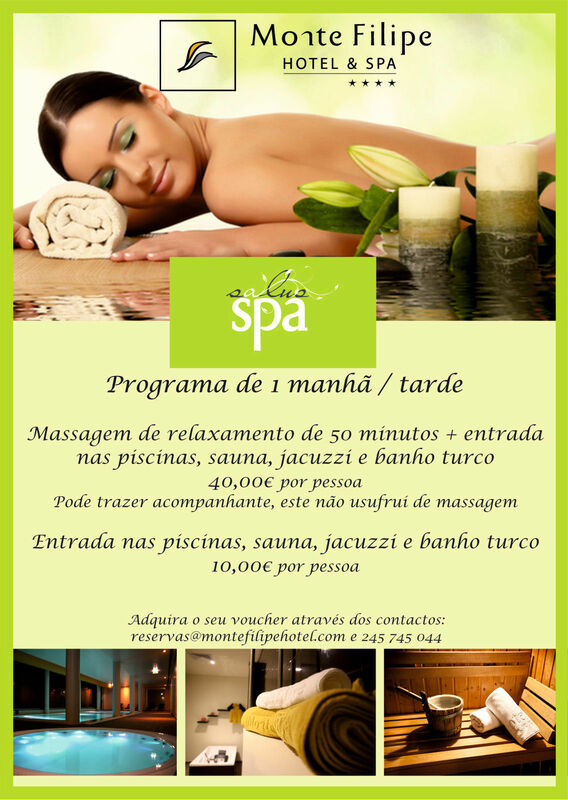 Relax with our massage offers, with pool and Jacuzzi circuit. Or just let yourself be carried away by the lightness of time in the sauna and Turkish bath.